CBD Warming Balm is applied to the skin for fast-acting warming action to soothe sore muscles, aches and pains. 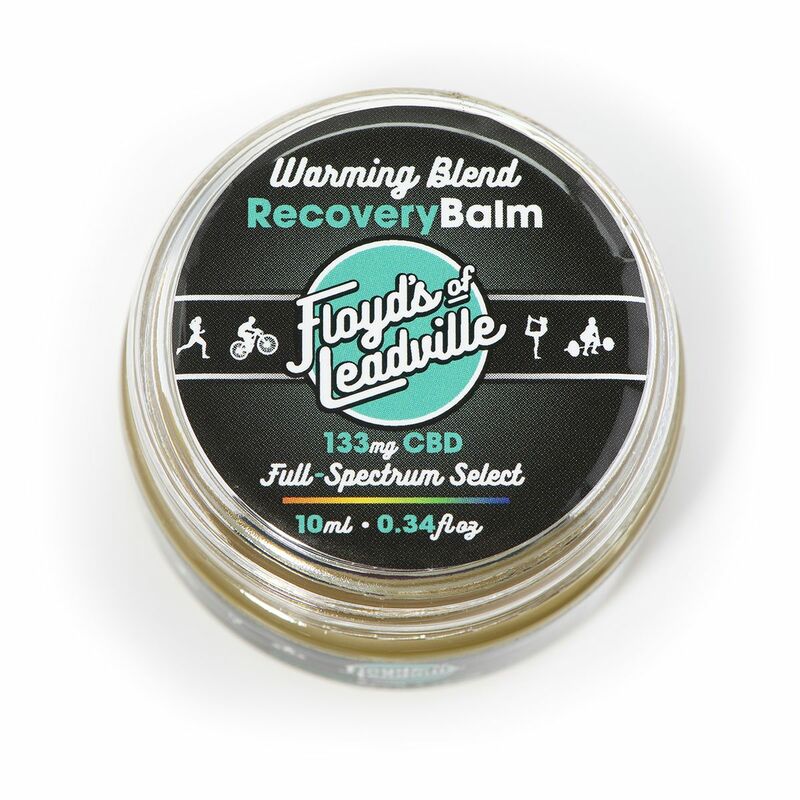 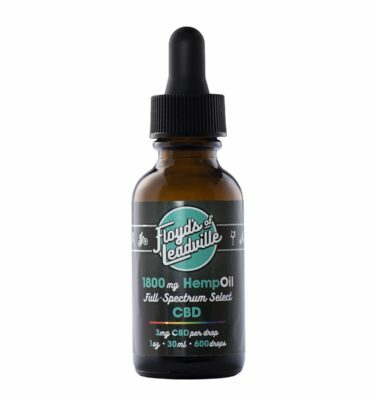 Floyd’s of Leadville CBD Warming Full Spectrum Balm is applied to the skin for fast-acting warming action to soothe sore muscles, stiffness, as well as chronic aches and pains. 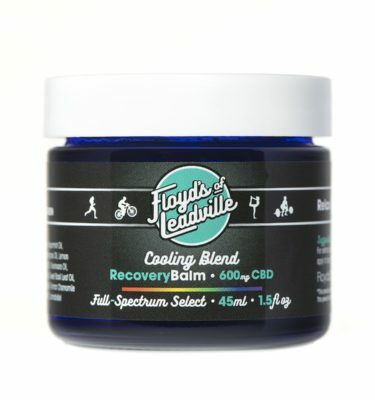 The benefit of using full spectrum CBD in our balm is a synergistic effect of our unique blends combined with benefits of CBD, improving its already known anti-inflammatory properties. 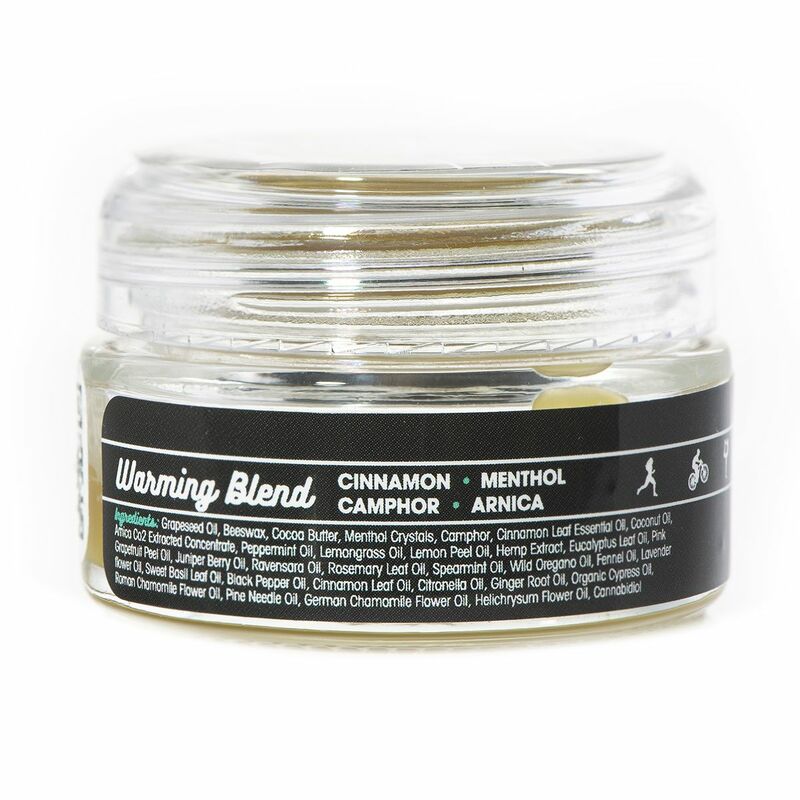 Camphor: Helps reduce pain, skin irritation, and itching. Arnica: Helps reduce bruising, inflammation, and swelling. 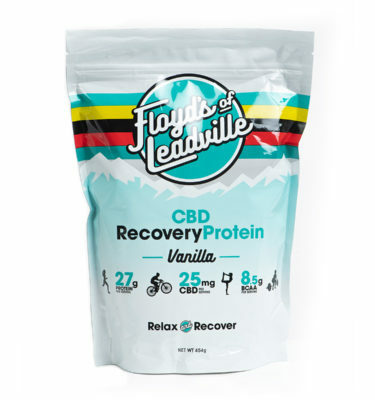 Menthol: Produces a cooling effect that helps soothe sore muscles.